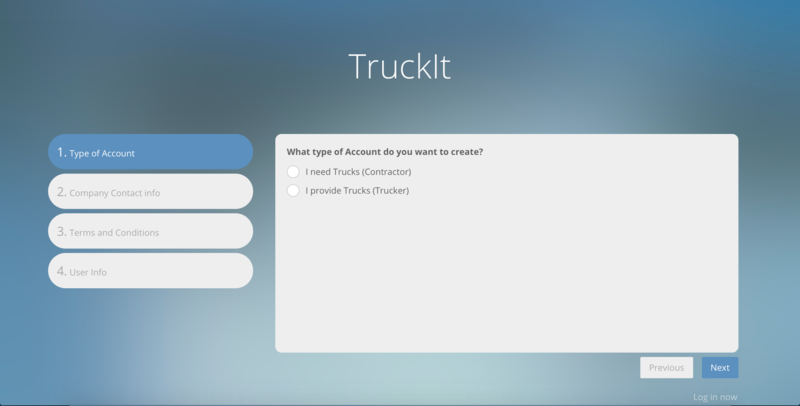 Visit our website at www.truckitapp.com. 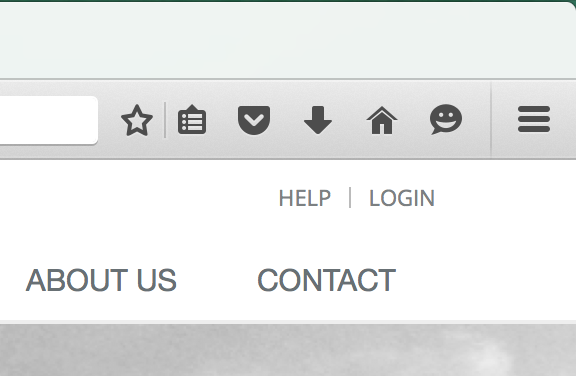 Click the "LOGIN" button on the top right of the homepage. 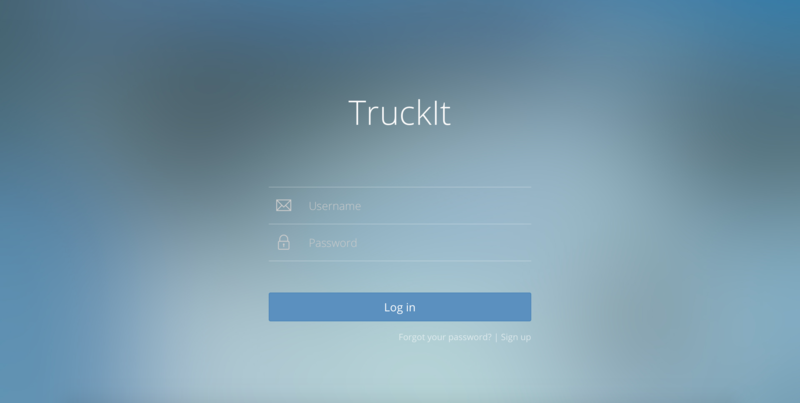 Clicking "LOGIN" brings you to the TruckIT signin page. Click the "Sign up" button at the bottom right of the page. This will bring you to the "Sign up" form. 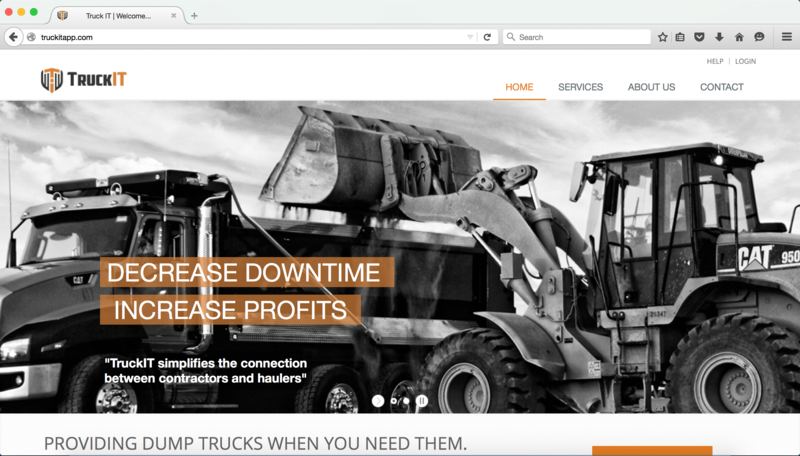 From here, you are able to create an account based on your needs and services.